Has Your Message Chosen You? 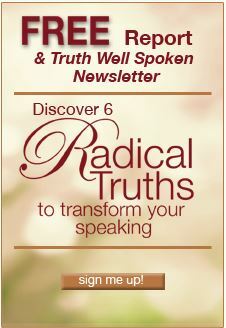 Description: Hear from Danielle LaPorte, Michael Hart, Jennifer Louden, Susan Hyatt, Dr. Diane Chung, Julie Daley and Dyana Valentine. 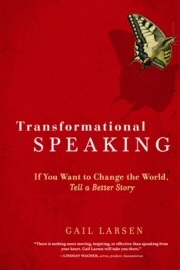 Gail’s Book & Audio Book! Learn more about Gail's Book! 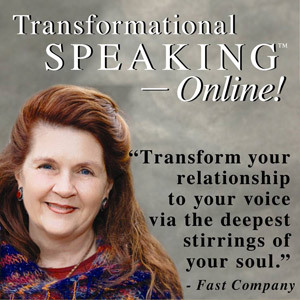 “This is transformational branding, speaking, soul work, get out your mojo work! You are going to get everything that you need and it comes together in a magical, intensely multi-layered package." To get started right away, join our online academy. Radical Self-Trust: Answering Your Call to Adventure! Realigning Inner Drive with Outer Doing: How Soul and Ego can Partner Up! Copyright © 2019. All Rights Reserved. Website powered by Design Simplex LLC. Real Speaking LLC is a limited liability corporation registered in the state of New Mexico.